plus 6% MI sales tax, registration and plate. Actual color is cypress and white. 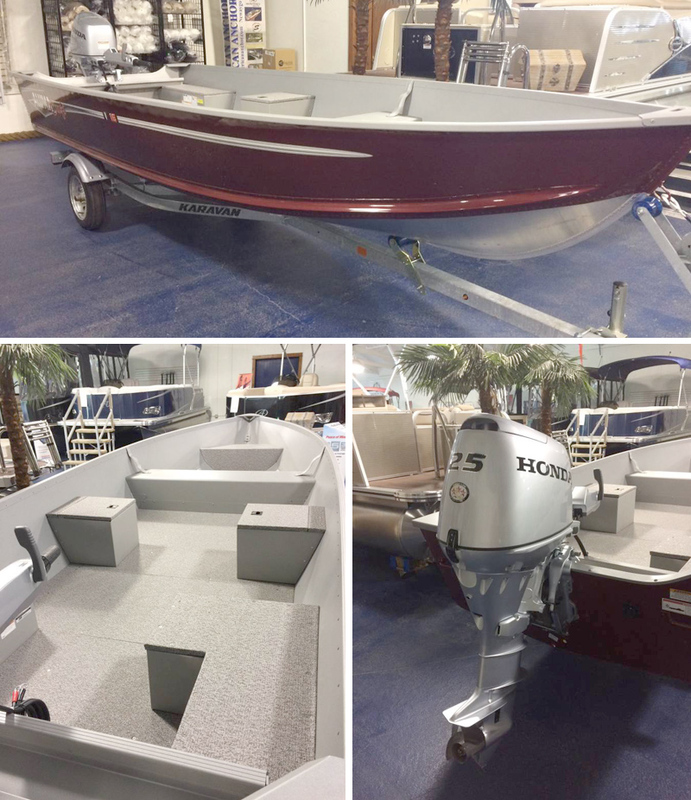 Honda 150 HP four-stroke outboard, Trailmaster 3000# capacity bunk trailer w/swing tongue, diamond plate steps, and brakes. 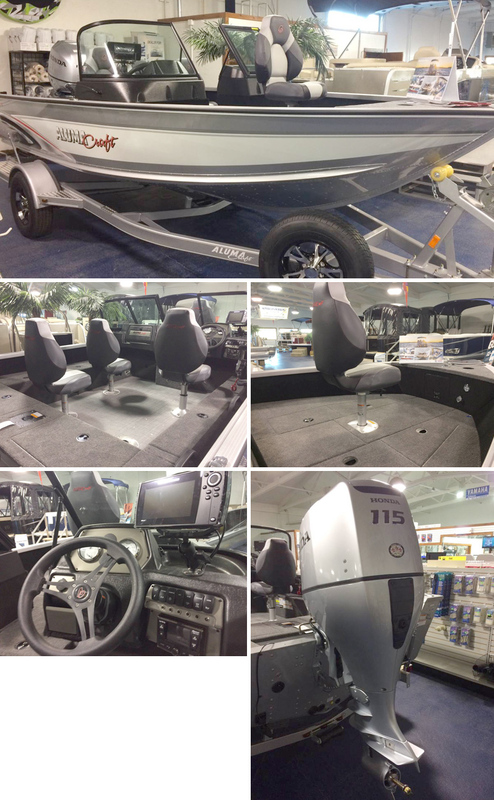 Also includes a Humminbird Helix 7di color GPS/fishfinder, driver's air ride pedestal, bow cover, Air Ride captains’ chair and three (3) fishing seats, two (2) stern “jump” seats, factory installed travel cover, HR fisherman’s top, cargo nets, bow cover & (4) flip-up mooring cleats. 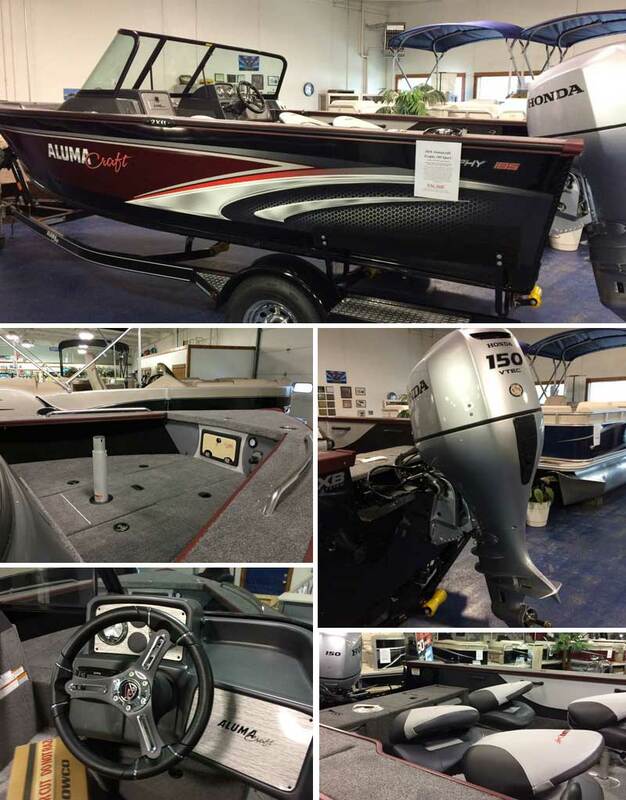 Comes standard with forward “under-deck” rod storage, 18 gallon aft livewell, 34 gallon fuel capacity, 18’8” centerline, 98” beam, .200 gauge hull. Actual color is blue and black. Honda 150 HP four-stroke outboard, Trailmaster 3000# capacity bunk trailer w/swing tongue, diamond plate steps, and brakes. 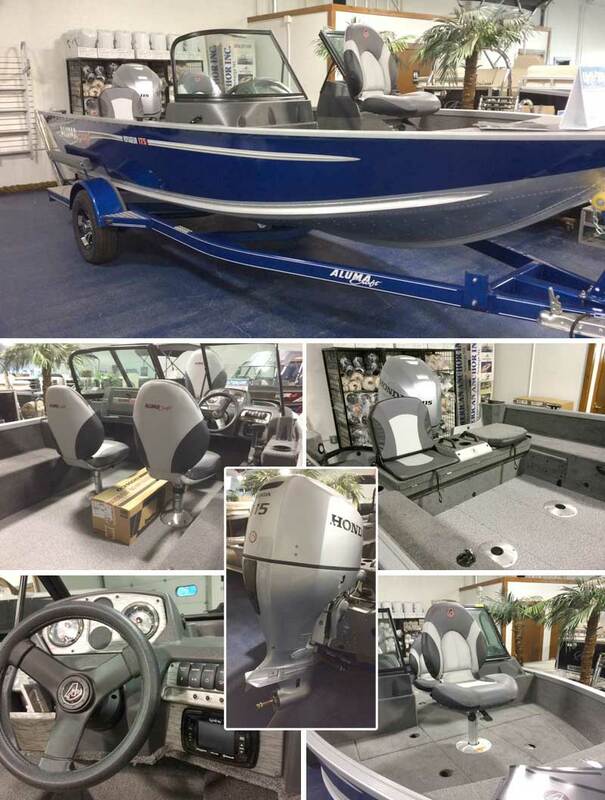 Also includes a Humminbird Helix 7di color GPS/fishfinder, driver's air ride pedestal, three (3) fishing seats, two (2) stern “jump” seats, factory installed travel cover, ski tow bar, bow cushion set, matching spare tire and rim and console cushion set. 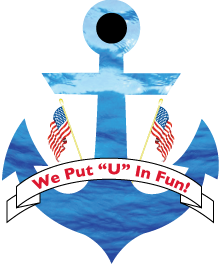 Comes standard with forward “under-deck” rod storage, 18 gallon aft livewell, 34 gallon fuel capacity, 18’9” centerline, 95” beam, .160 gauge hull. Buy it now for $38,893.00 complete including freight/prep/tax/registration and we include the gas, series 24 battery, fire extinguisher, trailer tie downs, and Michigan registration decals. 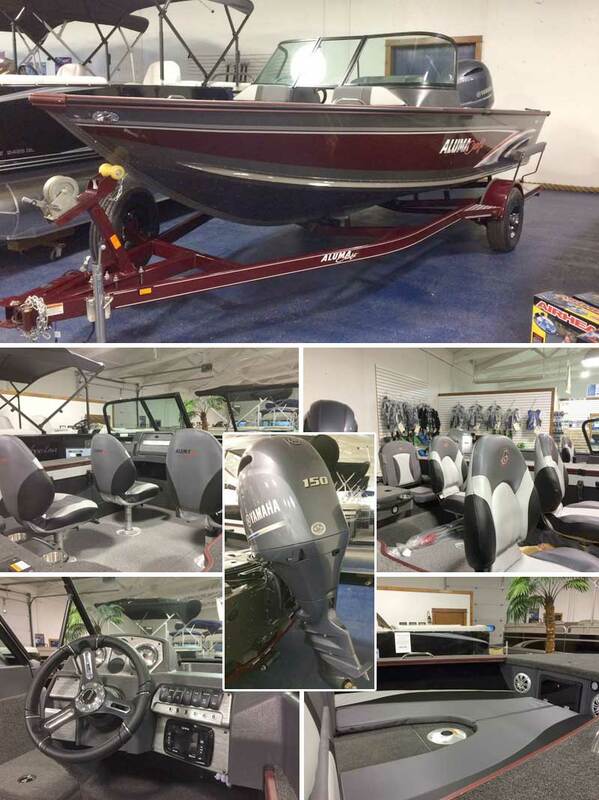 Honda 115 HP four-stroke outboard, Trailmaster 2400# capacity bunk trailer w/swing tongue and diamond plate steps. 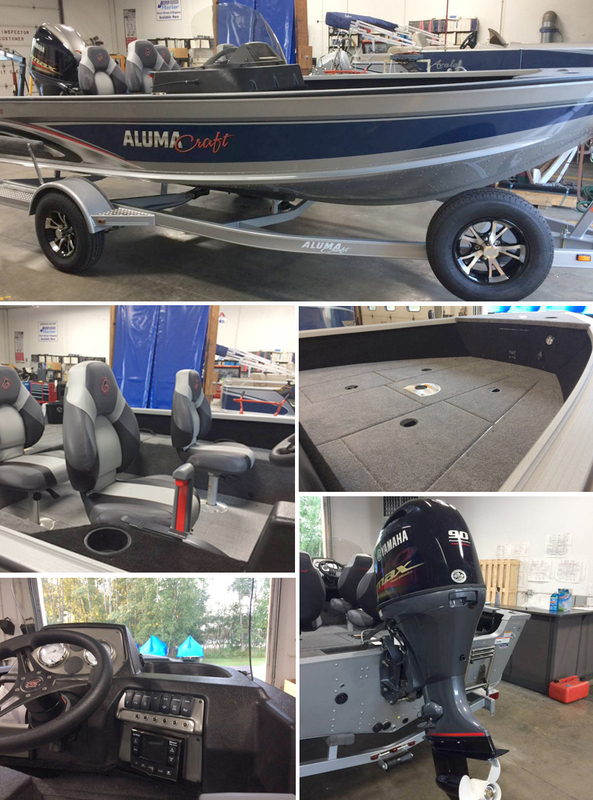 Also includes a Humminbird Helix 5 color fishfinder, three (3) fishing seats, side rod storage, and factory installed travel cover. 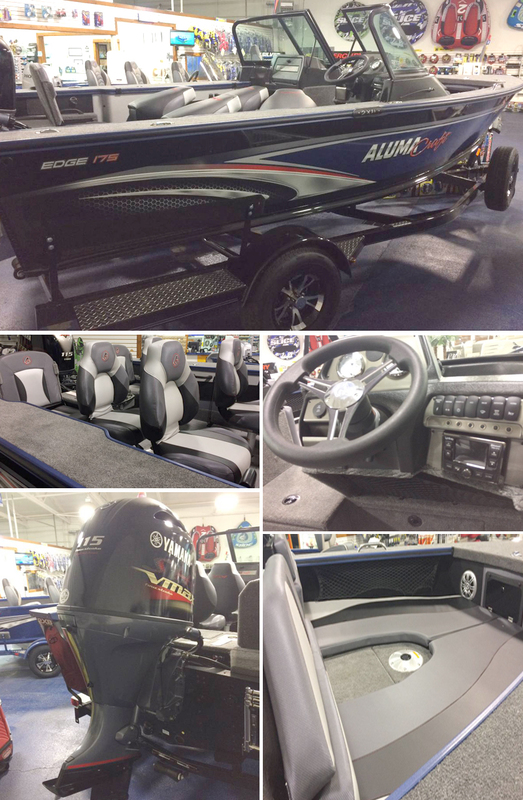 Comes standard with forward “under-deck” rod storage, 18 gallon aft livewell w/light, 17 gallon fuel capacity, 17’10” centerline, 87” beam, .145 gauge hull.